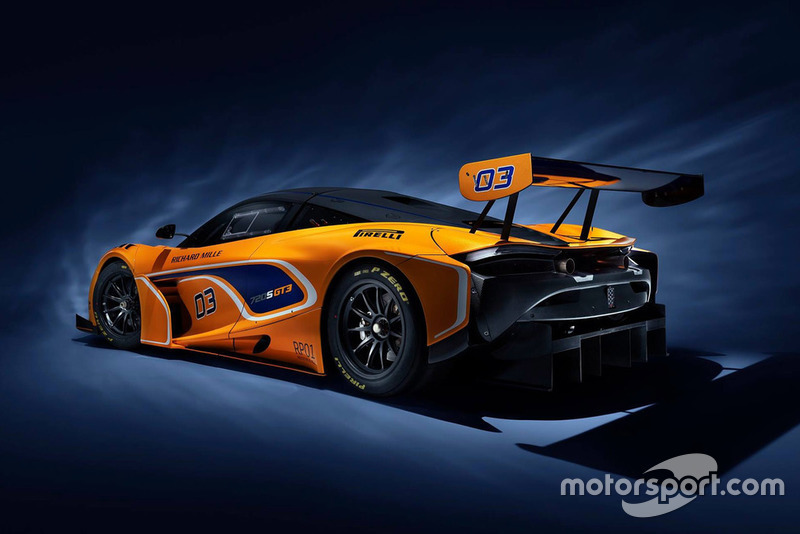 The Red Bull Holden driver, who narrowly missed out on this year’s Supercars title, will line up alongside McLaren factory driver Ben Barnicoat and Alvaro Parente for the Abu Dhabi race, which will mark the first competitive hit-out for the brand’s new GT3 racer. 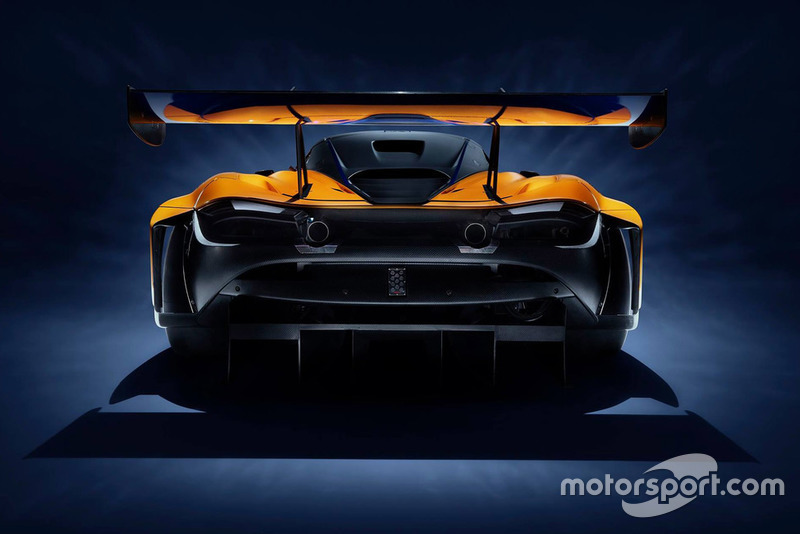 The single car will be run under the McLaren Customer Racing banner. 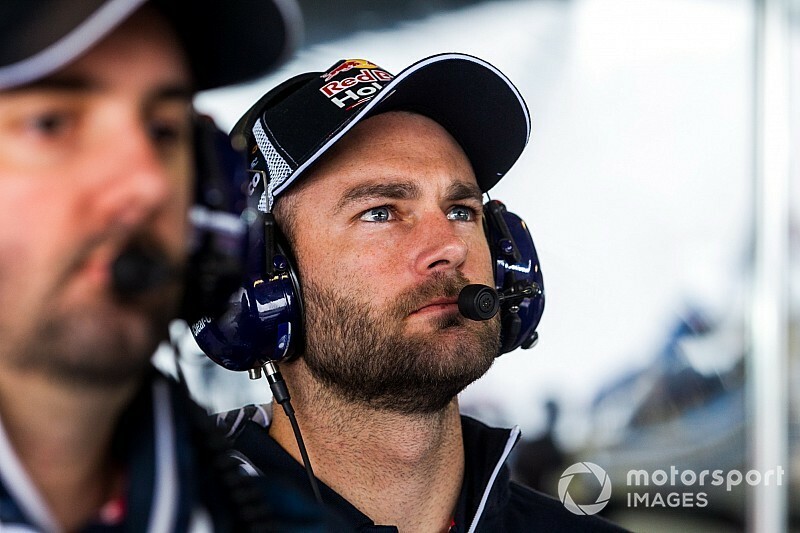 Van Gisbergen is no stranger to McLaren’s customer racing programme, having won the Blancpain Endurance Cup in a Garage 59 entry back in 2016. He’s also a Bathurst 12 Hour winner in a McLaren, teaming up with Parente and Jono Webb to win the round-the-clock race the same year as his Blancpain success. 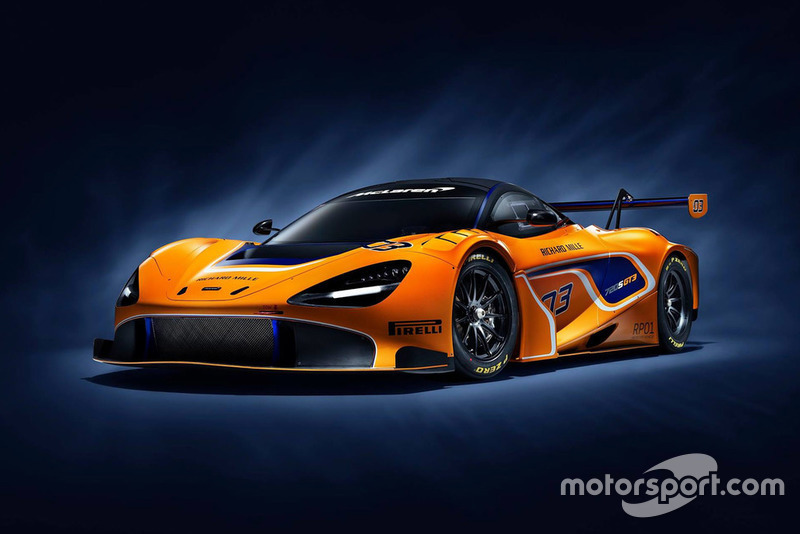 Barnicoat, meanwhile, will lead the driver line-up for the Abu Dhabi race, having done much of the heavy lifting on the development of the 720S GT3 during testing. According to a short statement from McLaren Automotive, signing an experienced line-up is important to the on-going development of the car. 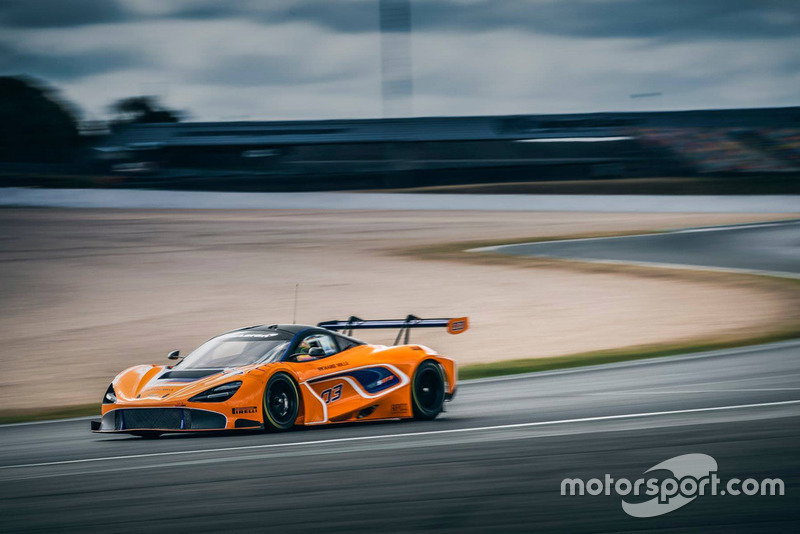 “Forming part of a comprehensive development programme, we are pleased to reveal the all-star driver line up for the competitive debut of the McLaren 720S GT3 in Abu Dhabi later this week,” it read.